Excellent. 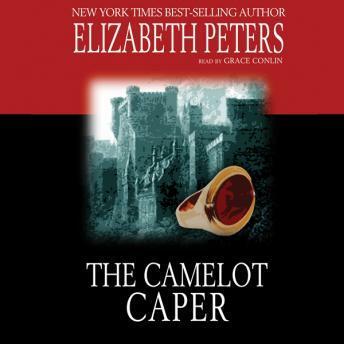 Elizabeth Peter's books are so full of intrigues. Gets my attention every time.